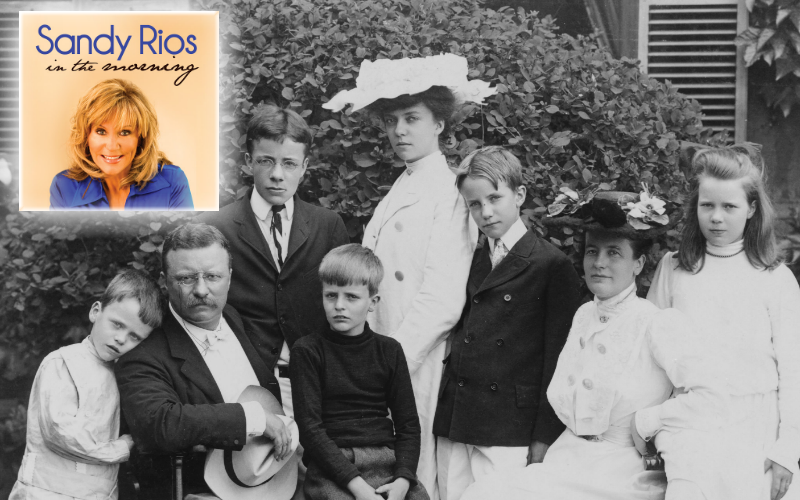 The View from Hemingway's Attic: Was Devil in the White City A Novel? Was Devil in the White City A Novel? Not technically. But it was told in a novelistic style. 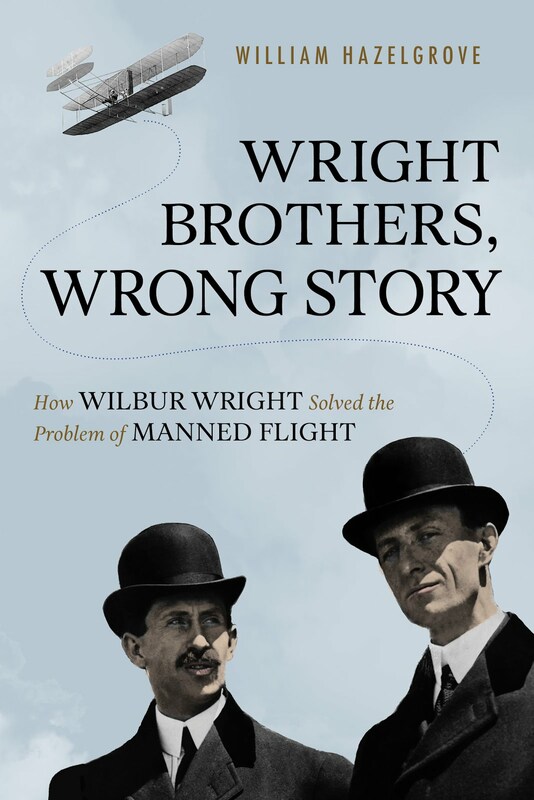 This would be narrative nonfiction which uses the technique of a novelist to tell a historical story. HH Holmes would have been less terrifying if he was not described the way a novelist would describe a character. We were privy to his thoughts and his horrible deeds as if we were there. History could not do this only a novel could pull this off. Historians give us exactly what happened and that is pretty much it. They interpret the historical data but we do not know what characters feel, see, sense. This is the purview of fiction. So what is the difference? Scenes. 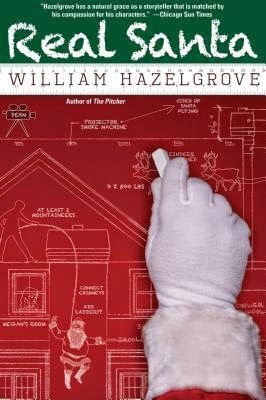 Novelists build scenes and so do writers of narrative nonfiction. 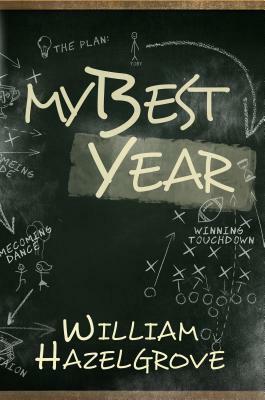 I had a Masters in History yet I wrote ten novels before switching to nonfiction. 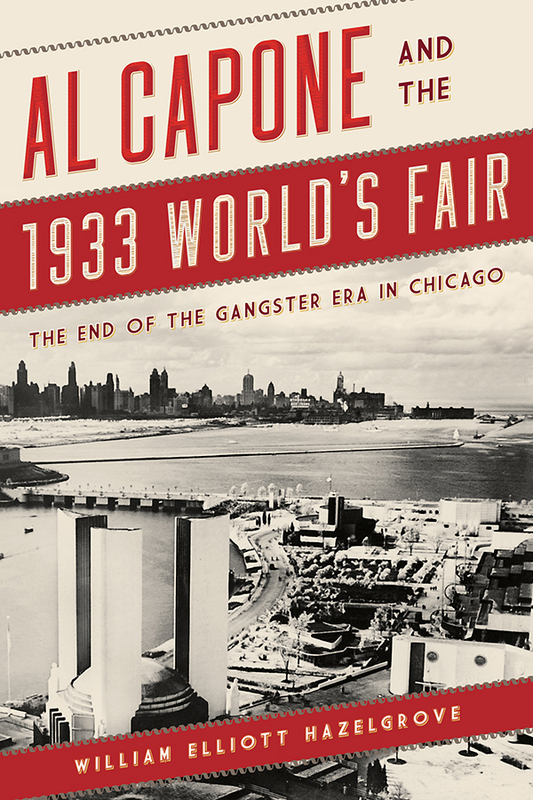 Granted some of my novels could have been considered historical fiction but they were fiction. When I switched I ended up using the same techniques as writing a novel. 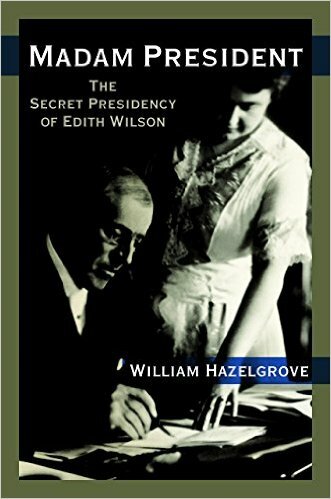 When I wrote Madam President The Secret Presidency of Edith Wilson I imagined what Edith felt like running the White House when her husband became ill. 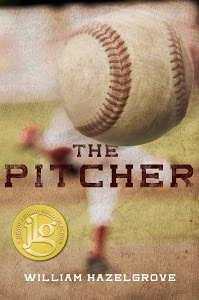 I wanted the reader to feel the pressure she was feeling. 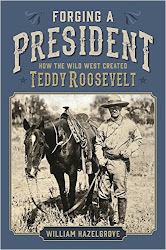 Same with Forging A President How the Wild West Created Teddy Roosevelt I wanted the reader to be in the Badlands with Teddy. 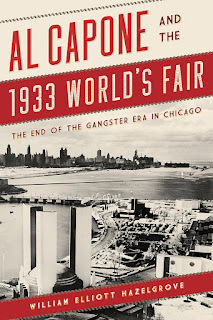 And finally in my latest book, Al Capone and the 1933 Worlds Fair I wanted people to smell the popcorn and know how Sally Rand felt when she galloped into the opening ceremonies. In this way, we get the best of both worlds and the story is more real for the reader. Verisimilitude means what is most true. That is what we are all after.